What ever happened to the Newton? If you recall about a year ago the biggest news doing the rounds was the hugely anticipated Newton motion controller for the Xbox 360. The hype was so big at one stage that it was a virtual certainty that we would be seeing Newton at E3 in 2008â€¦ Well E3 came and went and no motion controller for the 360 materialised. Then we expected it to be released with the much hyped Banjo Kazooie, however that title released to miserable reviews sans motion controller. And then the hype started to wane and over the past couple of months we haven’t heard a thing about this apparent motion controller until now, at GDC this year the latest rumoured motion controller for the Xbox 360 has been revealed. 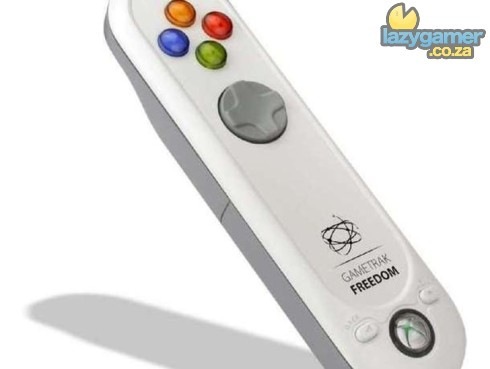 However this one isn’t a first party peripheral and is rather being distributed by GameTrak, I am not sure what they are going to do with it yet but at least the rumours can stop nowâ€¦ The motion sensitive controller for the Xbox 360 does now exist. But you do have to wonder why the Newton never made it into the wild, there is obviously a huge demand for motion sensitive gaming and it really does seem to be a missed opportunity by Microsoft. 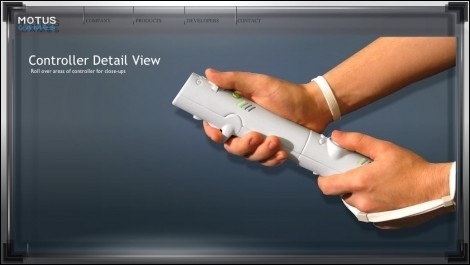 Flamebait Friday Debate – What Ever Happened To The Playstation Move?